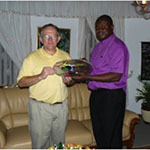 Our partnership with the Eastern & Coastal Diocese of Tanzania (ECD) began in 1991. 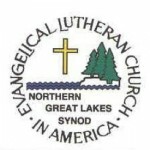 It was an unlikely match with a rural 94 congregation Synod in the Midwest and a large urban Diocese serving 52 parishes with many subparishes in the largest city in Tanzania. It has proven to be a true blessing to all who have participated in the activities of the partnership.